Other than water, beer is my beverage of choice. Although more and more craft beers are available in cans, at least half of the beer I drink comes in a bottle. Bottles are easy to recycle, but what about the metal caps? 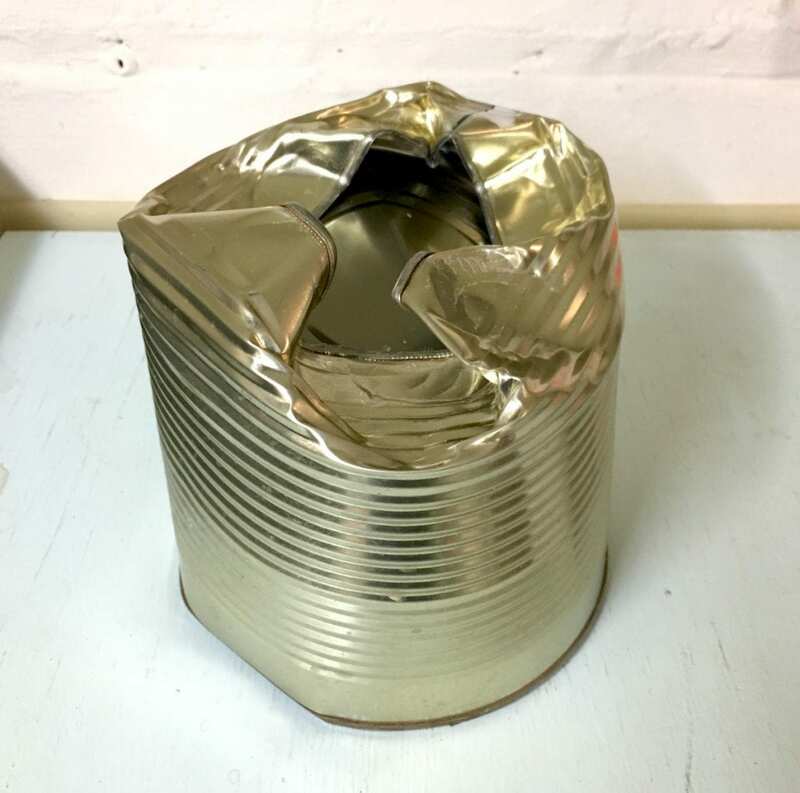 Metal cans are obviously recyclable, but most material recovery facilities have difficulties sorting out small objects (less than a couple inches in diameter). I recently picked up a great tip about how to recycle bottle caps from this recycling site and put it into practice today. In short, I took a bunch of caps I had accumulated, used a magnet to make sure they were all steel, and then put them in a large metal can that we were about to recycle. I placed the lid of the can over the caps and then pounded down the sides of the can with a hammer to keep everything in place. It worked like a charm – assuming everything goes according to plan at the recovery facility, of course! I found no aluminum caps, so I think I’ll be able to skip the magnet step in the future. The finished product: an extra-large steel can mostly filled with bottle caps.